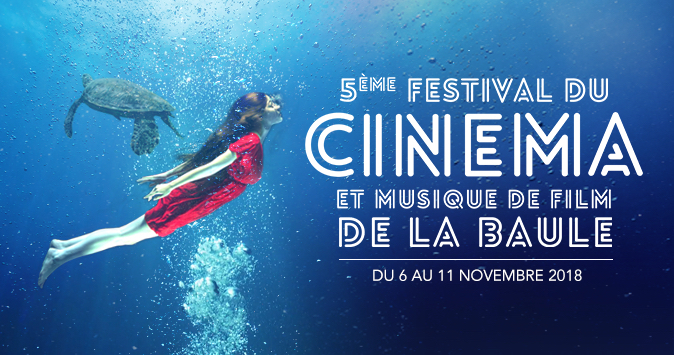 On November 6 began the 5th edition of the cinema and film music festival “Festival Cinéma & Musique de Film de La Baule”, which will be held until next Sunday, November 11 in La Baule (France) under the motto “The cinema and the sea”. The festival, which two years ago had as guest of honor Lalo Schifrin (read news) and last year had Vladimir Cosma (read news), will focus this year its tribute on the composer Eric Serra, with a concert entirely dedicated to his music this Saturday, November 10 at 7:30 p.m. at the Atlantia Conference Center in La Baule, where the composer will be accompanied by his musicians from the RXRA Group. 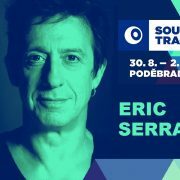 This concert will also serve as a closing ceremony and as a festival award ceremony. 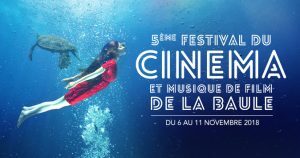 Saturday November 3 – 20h – (pre-festival) – Piano concert tribute to Gérard Depardieu, “DEPARDIEU CHANTE BARBARA” in the presence of actor Gérard Depardieu. 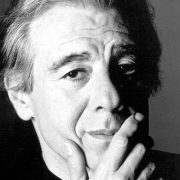 Thursday November 7 – 19h – Master class by composer Mathieu Lamboley moderated by Stéphane Lerouge (1h). 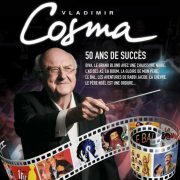 Sunday November 11 – 12h – Round table “Composer of music for the image: a passion for commerce”. 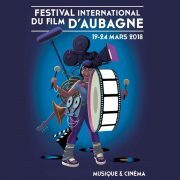 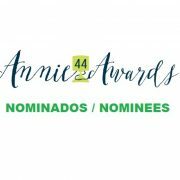 Meeting organized by Alex Jaffray, in the presence of film music composers Rob, Mathieu Alvado, Selma Mutal, Mathieu Lamboley, Philippe Kelly, Laurent Perez del Mar, Manu Roland and Marguerite Abbott (1h30). 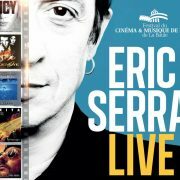 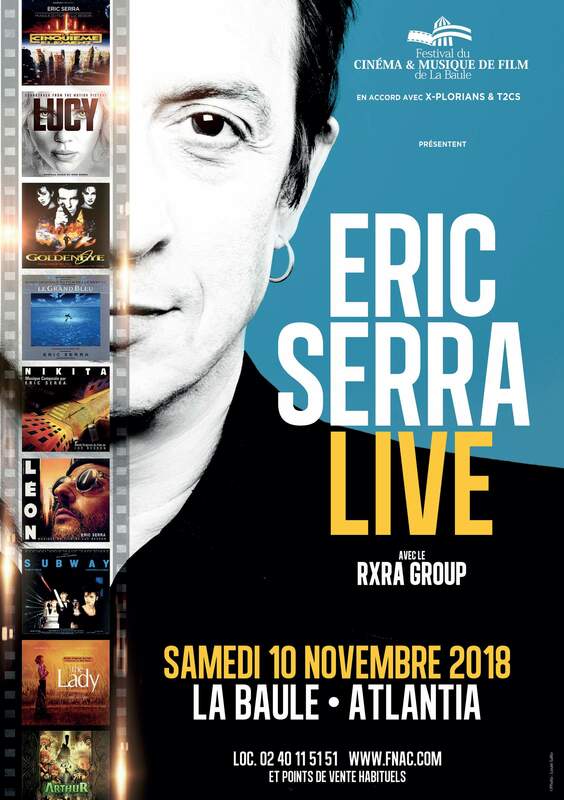 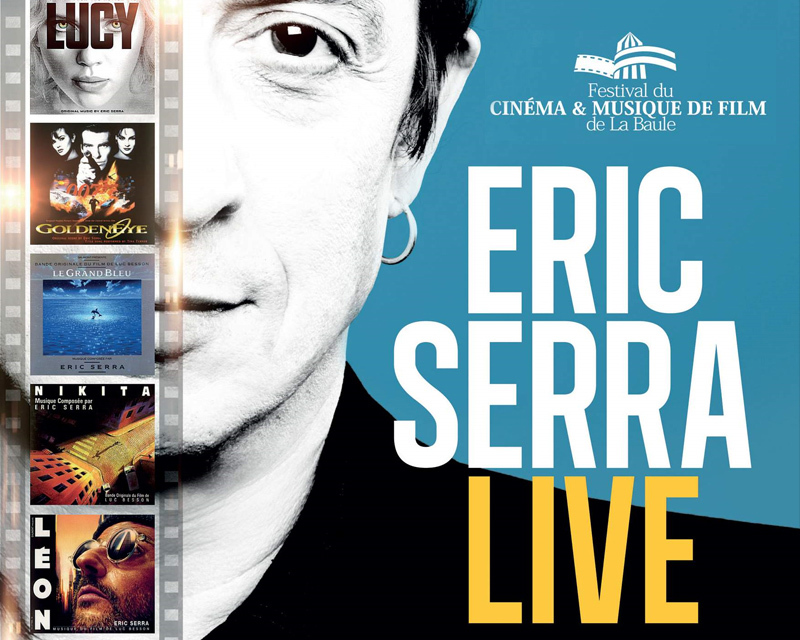 Sunday November 11 – 14h – Master class by composer Eric Serra moderated by Stéphane Lerouge (1:30h).